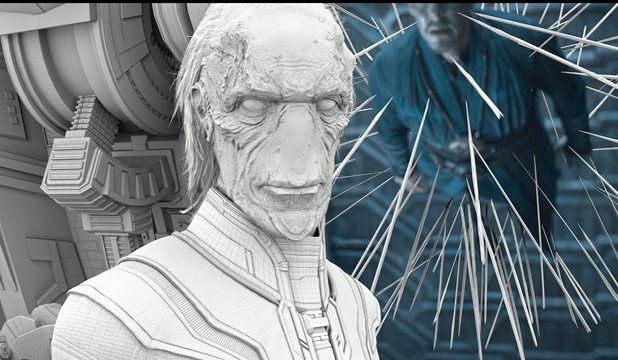 A new Infinity War VFX reel, this one from digital effects company Cinesite (via Slash Film), gives us another look at one of the key battles in the epic MCU crossover. The video, which you can see below, takes you step-by-step, peeling back the digital layers to reveal the complicated process behind a key battle sequence. Unfortunately, there’s no voiceover, so the exact details behind the Cinesite’s process will remain a mystery. 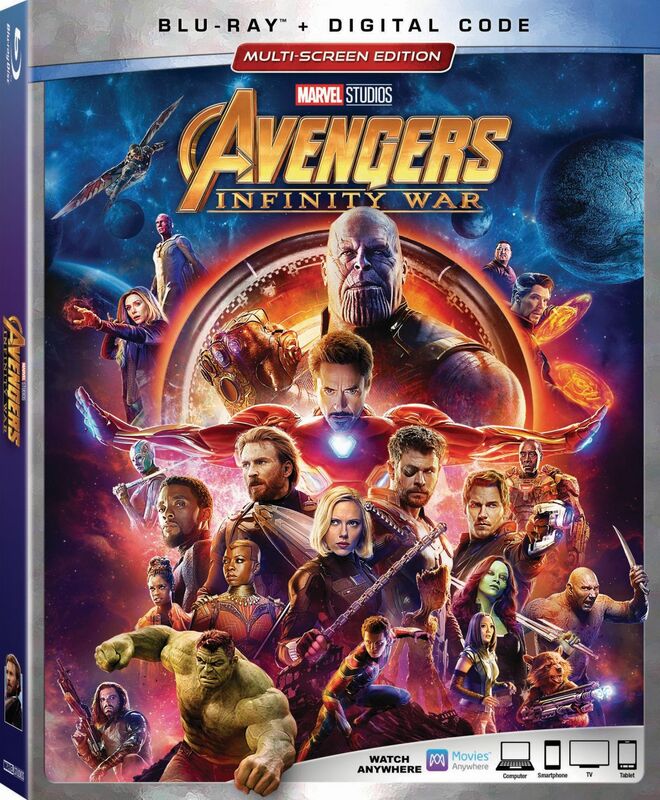 Marvel Studios’ Avengers: Infinity War is directed by Emmy Award-winning directors Anthony and Joe Russo from an original screenplay by Christopher Markus & Stephen McFeely. Kevin Feige produced the film, with Louis D’Esposito, Victoria Alonso, Michael Grillo, Trinh Tran, Jon Favreau, James Gunn and Stan Lee serving as executive producers.